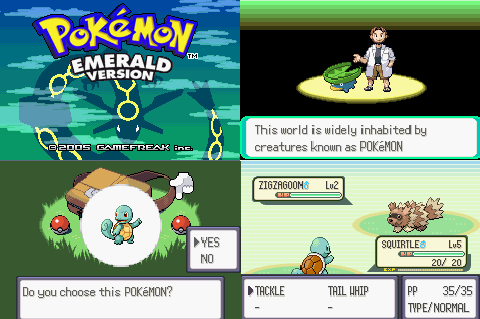 Pokemon Rebirth is an awesome hack of Pokemon Emerald is produced by Link2999 for the GBA. 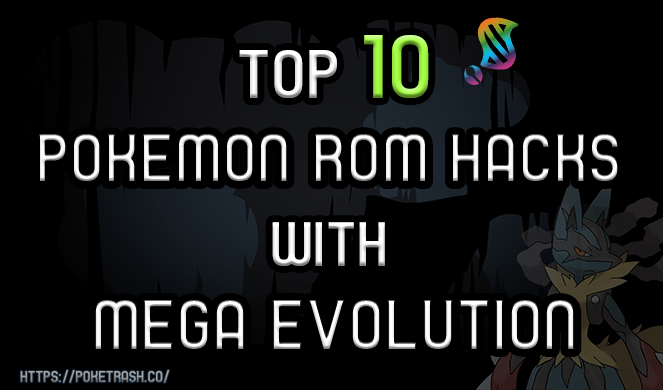 This one contains new features that make incredible Pokemon Rebirth. 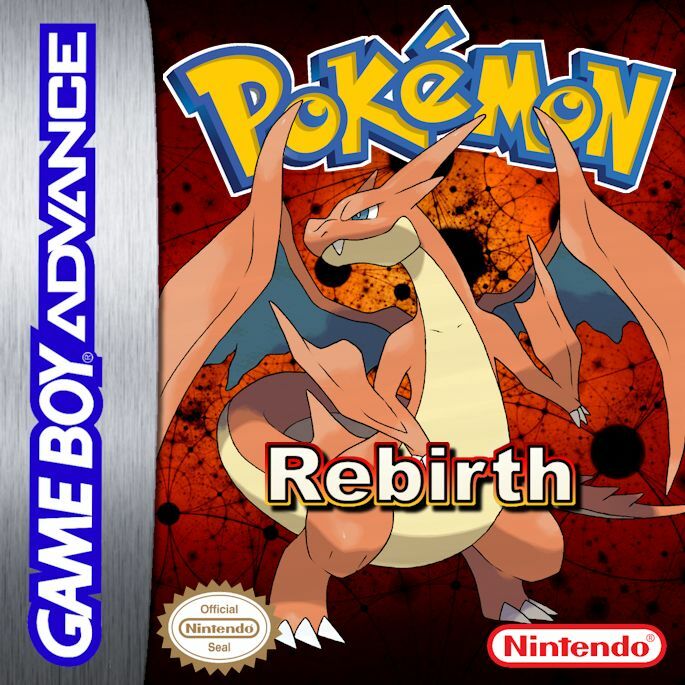 This game is still in development.